VšĮ „Convivo laisvalaikio centras“ – discover the joy of horseback riding and horse riding therapy right next to the city of Kaunas! In a tranquil natural setting, even someone who lives in a buzzing metropolitan city or a busy town will feel truly special. 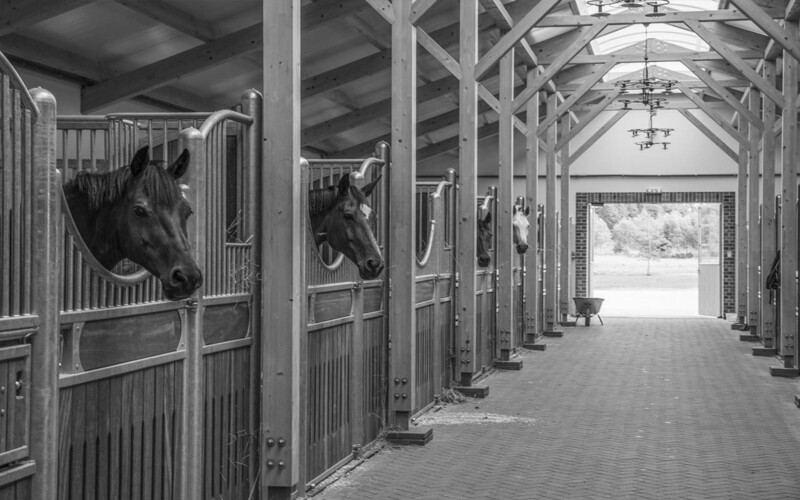 Our equestrian sports center will take into account the needs of all visitors – from the youngest to the oldest, from novices to professionals. And everyone will find the right activity for them here! Newcomers can have professional lessons, where they will be able to gradually get acquainted with horses and horseback riding. 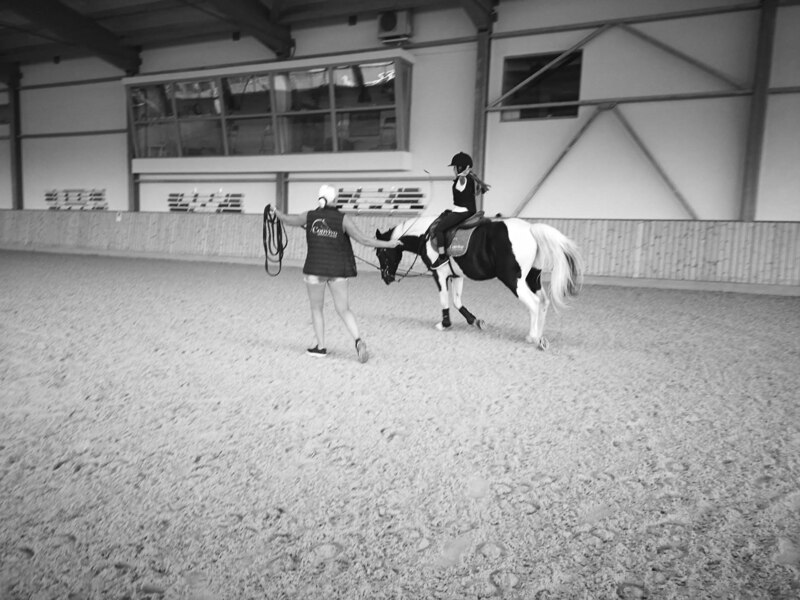 Professional trainers will take your expectations into consideration and will teach you how to ride, share their expert tips and tricks and teach you different ways to balance and coordinate your horse. They will also give you advice on how to overcome fears and tell you about proper treatment of horses. Advanced riders are also welcome for individual training. 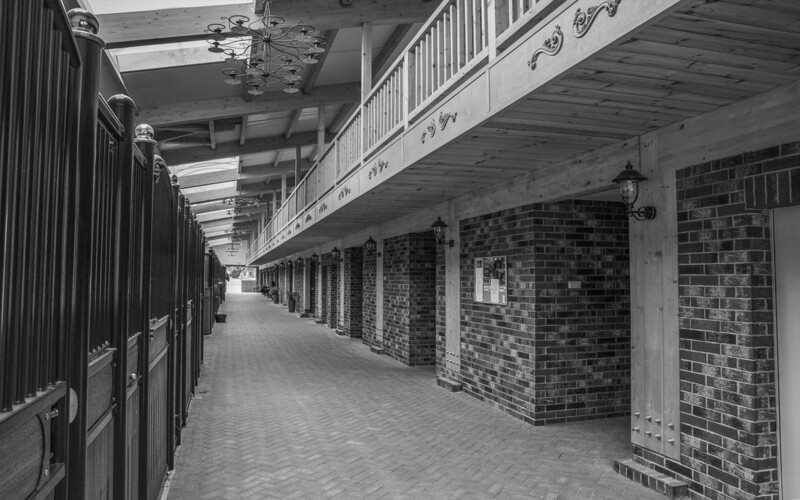 The equestrian center is available for recreational as well as athletic horse riding. 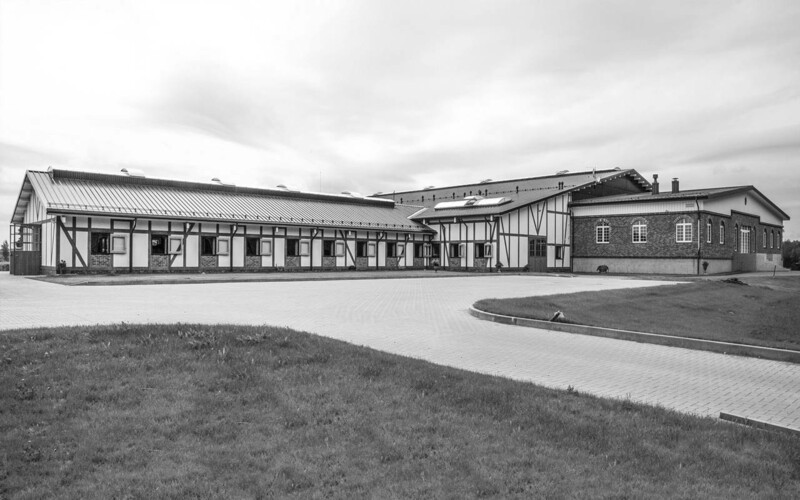 The leisure center invites young visitors to children’s day camps and horse riding lessons, where they will be looked after and trained by experienced coaches. Children will surely have much fun with the friendly inhabitants of the farm: Adidas, Kolibris, Elbė, Fuga and others. Time here is filled with unforgettable joyful moments! Have your own horse? VšĮ „Convivo laisvalaikio centras“ can offer enclosures for horses. Entrust your beloved animal to experts who love their work. Here your horse will not only find a cozy home and complete care, but also athletic training with an experienced coach. Our leisure center invites you to capture the unexpected moments and beautiful riding sessions in an elegant photo shoot. It can be a pleasant surprise for someone special or a nice memory for your own album. Why horseback riding? Because this activity provides fun and exercise combined. According to scientists, horseback riding and being in the nature, in the fresh air, improves a person’s emotional state and acts like therapy. And the physical body benefits too – calories are burned during riding, while endurance and flexibility, coordination and balance improve. Where to find us? Gelžkeliuko street 80, Alšėnai Eldership, Girininkų II village. Treat yourself with the pleasure and therapy of horse riding just 12 kilometers from Kaunas Central Post Office!